Saturday’s JTAS Fixtures were highlighted by the impressive performance of the JTAS Sky Blue Hockey team, who secured their third straight win with a 9 – 0 victory over Sheldon College. 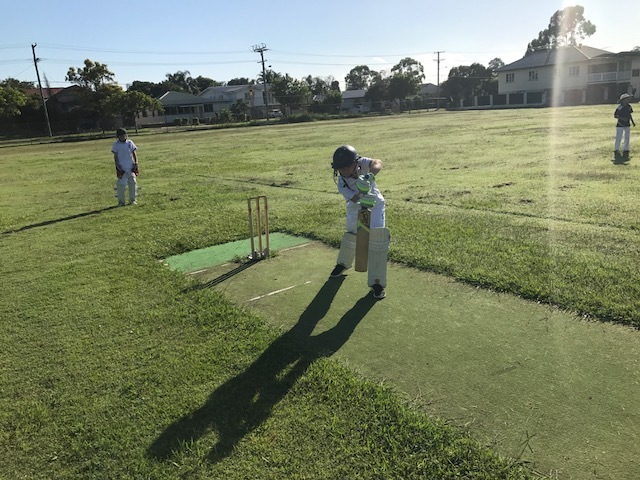 The JTAS Navy Blue Hockey team put in a strong performance in a narrow loss to Redeemer Lutheran College, whilst the TSAC Blue Cricket team were very competitive in its match against Cannon Hill Anglican College. 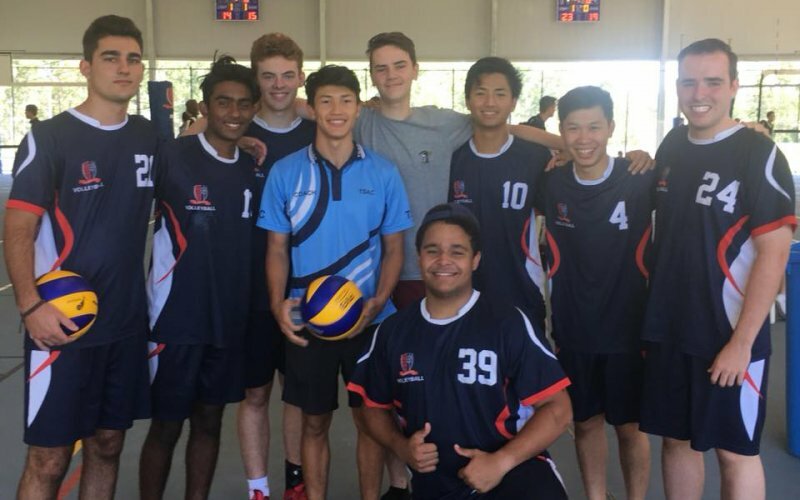 In GBC Sport, nine teams have qualified for the Grand Final to be held at Sheldon College next weekend. The Junior A Girls Tennis team and the Intermediate B Girls Basketball team finished as minor premiers and remain undefeated going into the Grand Final. For a full list of all the weekend results, please click here.